South Korean electronics giant Samsung has revealed record-high sales figures for last year, with a total operating profit of $50 billion (KRW 53.65 trillion). The company released its Q4 results today, alongside numbers for the whole of 2017. 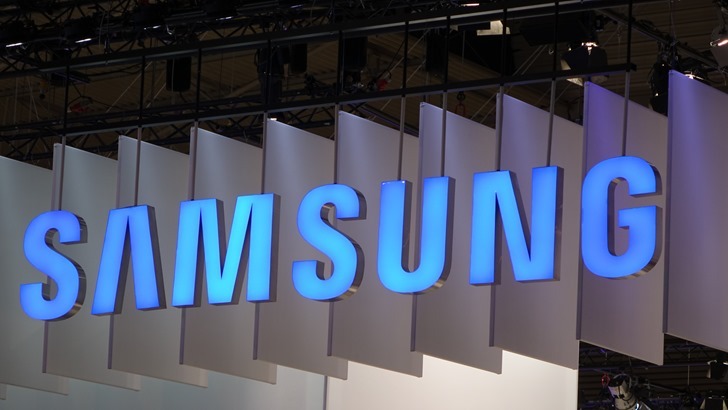 In the last three months of the year, Samsung amassed $61.54 billion (KRW 65.98 trillion) in consolidated revenue, which amounted to $14.13 billion (KRW 15.15 trillion) in operating profit. The headline sum is that $50 billion 2017 profit, which comes off the back of huge total earnings of $223.45 billion (KRW 239.58 trillion). According to Samsung, sales in the fourth quarter were topped by its semiconductor division, whose DRAM and NAND memory chips for servers and mobile devices were in high demand. Profits from the sale of OLED and LCD panels were down, but not enough to affect the overall strong performance. At the same time, Samsung has announced the approval of a 50:1 stock split as it looks to further enhance shareholder value. The decision was taken after a number of requests to do so, in the hope that a lower share price will encourage new investors and make the company more competitive. A completed shareholder return policy also produced a year-end dividend of $20.21 (KRW 21,500) per common share. With the imminent release of the Galaxy S9 and S9+, Samsung should expect to continue the good form in Q1 2018. As OLED becomes the dominant mobile display technology this year, Samsung is well positioned to reap the rewards, and we may even see exciting products with new form factors, such as the much-anticipated phone with a foldable screen.